Fidelity 1st Funding has established a reputation as a premier provider of conventional loans in the state of California. We serve all communities in the Golden State, from Sacramento and San Jose to Ventura to the Arcadia-Pasadena area all the way down to San Diego. We go the extra mile to serve our clients, and we continue to grow through the many referrals that we receive from satisfied homeowners. An investment in your own home can be very lucrative, especially if you are buying in California cities with hot real estate markets. Every time you pay rent, you are throwing good money out the window. Most people understand this, but many are frozen with inaction because they harbor certain misconceptions about conventional loans. There are those that are under the impression that you need a 20 percent down payment to be able to obtain a conventional loan. In fact, this is not the case at all. 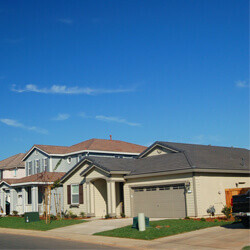 Some mortgage lenders will approve conventional loans with as little as 3 percent down. The other myth that stops some people from applying for conventional loans is the idea that you must have a very high credit score to qualify. 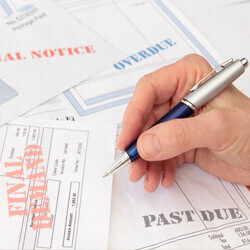 In fact, we have the ability to get loans for people that do not have ideal credit profiles. Realize Your Dream of Home Ownership! Walking into a newly purchased home is a fantastic feeling, and of course, home ownership is a great way to start building wealth. 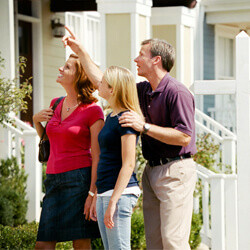 In a real sense, it is the culmination of the American Dream, and we can help you live it. Our company has the ability to connect a wide range of buyers with conventional loans, and we go the extra mile to get you the best possible terms. A real estate transaction is a very big purchase, so you have to make the right decisions every step of the way. As a response to this, we place an emphasis on client communication and personalized attention. We will gain an understanding of your objectives and your financial profile, and we will answer all of your questions about conventional loans. After you make a fully informed decision, we will guide you through the application process. If you are ready to speak with one of our California conventional loan specialists, we can be reached by phone at 844-664-8048, and you can also sent us a message through our contact page.